Stumped for a holiday gift? Instead of buying more “stuff”, why not give the gift of a memory, a trip to Saugatuck and a stay at Hidden Garden. Our gift certificates are available in any amount and they never expire. Just click “STAY” on our home page and find the “Gift Certificate” link. You can purchase, personalize and print out your gift certificate in minutes. Looking to get in the holiday spirit? 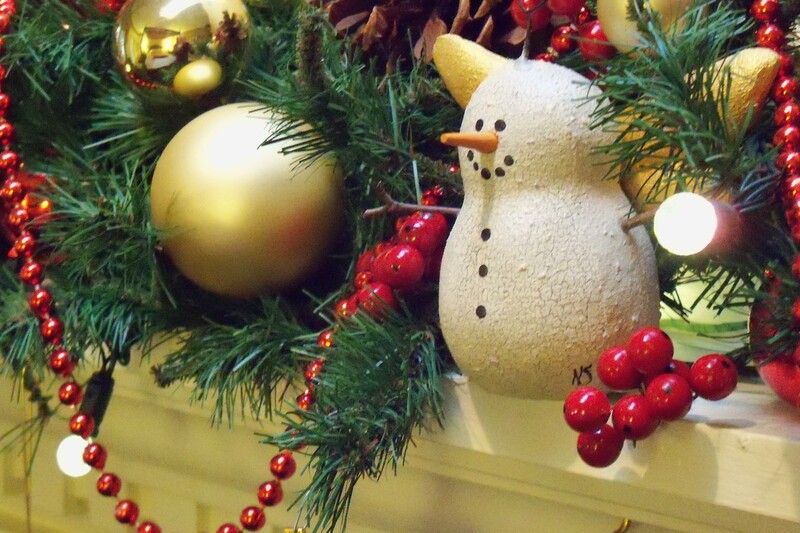 Join us in December for special events, great shopping and a cozy stay. DECEMBER 22 & 23…Reserve the weekend before Christmas and receive a $60 dining certificate good at our three favorite restaurants, Phil’s, The Southerner and Everyday People Cafe. DECEMBER 24 & 25…There is room at the Inn this year!. We’ll be open over Christmas. Town will be quiet and your only Christmas dinner options will be in Holland but its so peaceful and relaxing. Bring a cooler of goodies, order a cheese tray, relax with a good book and catch up on your movies with our DVD collection. The New Year is almost here and it’s not too soon to start thinking about your Summer trip. Weekends fill up fast so reserve today.